Won't eject, load, or play CD's - what to do to get my cd's out? Here are general removal tips, specific tips are linked from the vehicles model page when available. 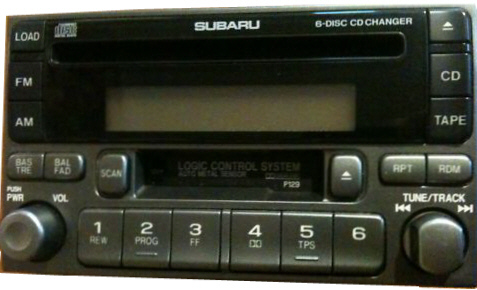 OEM Stereos do not require removing the knobs or faceplates as they did decades ago. They generally come out to the front as a complete stereo. 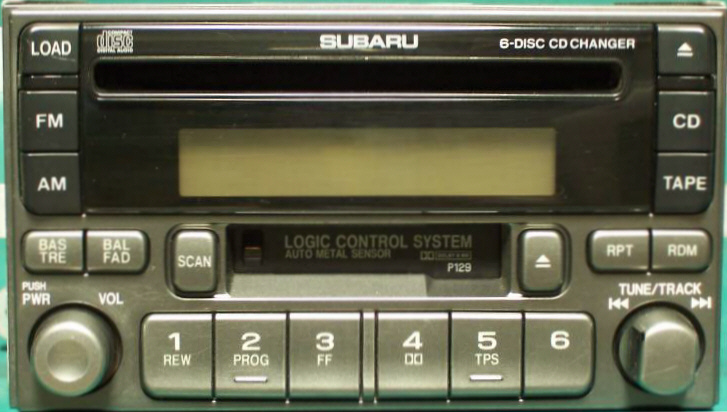 The brackets that hold them in are usually just hidden by the dash trim that surrounds it. These panels generally have a couple well hidden screws holding them and then they usually will unsnap off, carefully. 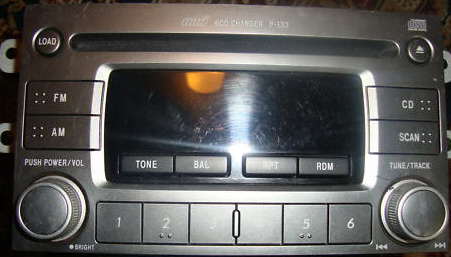 Once the stereo is out away from the dash you will see the connectors have a tab type lock to squeeze and release to unplug them.